Games are all about rules. Sure there's images and audio and text but it's the rules that makes a game a game. The people who put their time and effort into crafting those rules deserve more than what we give them. Firstly, they deserve to be known. Type "first [favorite game genre]" into google and see if the results can agree on an originator. They can't. Surely the year would tell you but then there's also the problem of whether the originators prototype view of the genre matches it's eventual definition, an originator gets crowded out of it's own genre because it didn't have the foresight (or technology) to include some now-important spinoff, nevermind that such spinoffs wouldn't exist without the one original seed of an idea that sprouted them all. Secondly, they deserve to be paid. Being the first to do something so original that it can be it's own genre is to be out in uncharted territory. It's risky in many senses and can more laborious than anyone will ever know. Think about a journey with no map, noone with previous experience to ask for directions, just a gut instinct of where you want to go and dead ends to guide you. Surely you deserve a greater reward for all of that risk. These exact problem of risk and reward of big ideas is one of the reasons why patents were invented. Typically a countries patent rules will give a period of market monopoly reward in exchange for the development risks. Of course patents don't actually work. 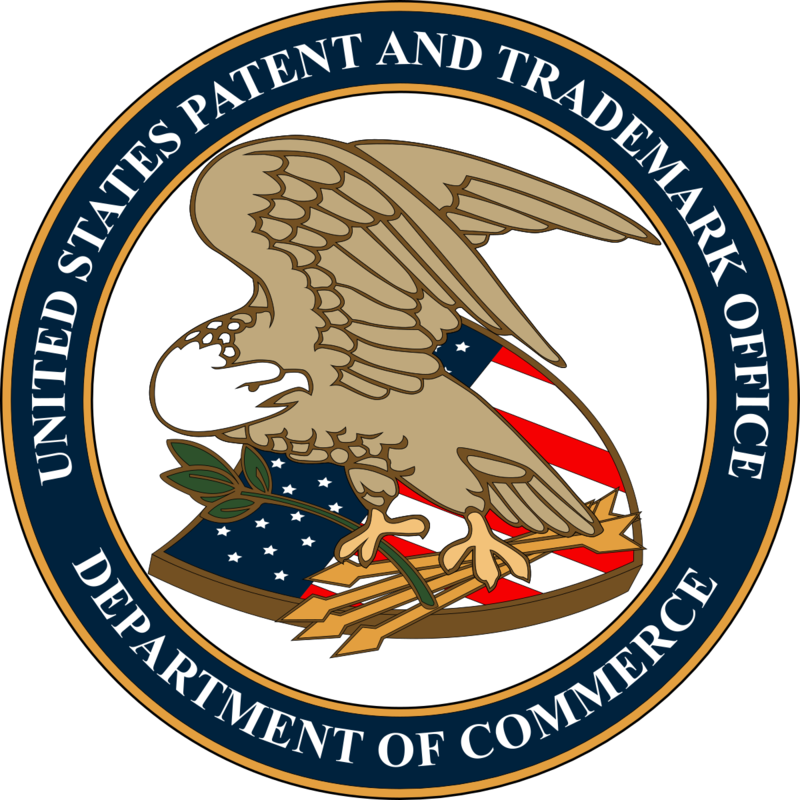 In games, government patents are downright useless because the government doesn't value innovation in games. And outside of games, patents abused by big companies to exploit the rewards because what I stated in the first line "games are all about rules" also works inversely, "rules are all about games" big powerful entities game the rules meant to reward innovation. So I come to the conclusion that we need to come up with our own ~patents~ our own ways of recognizing and rewarding innovation without legal enforcement. I see something of a cultural enforcement of recognition in the way recent genre names have start specifying it's standard bearers. It started with "metroidvania" and then "rogue-like" and now many games are classified as "[originator]-likes". Of course many variations of this use the most popular example rather than the actual originator but it's a step in the right direction for recognition. As far as reward I think it might be incumbent on the originators themselves to insure they are rewarded, with some additional efforts. Think if the first wave of people experiencing your new genre of game were also offered to buy/license the engine/components/code that made it possible. Those inspired recreators are offered direct access to the finished product's underlying innovations in exchange for added rewards to the originator. I think most recreators would make that exchange. This not only adds additional rewards for the originator's risk, it also makes recreators more reverent of the originator... recreating a finished product from scratch tends to give people an undue feeling of ownership over other people's hard fought innovations because it's hard for a recreator to imagine all the dead ends they didn't have to go down. And you can credit @googumproduce when the next "[genre]-like" you see was made in "[genre]-engine".